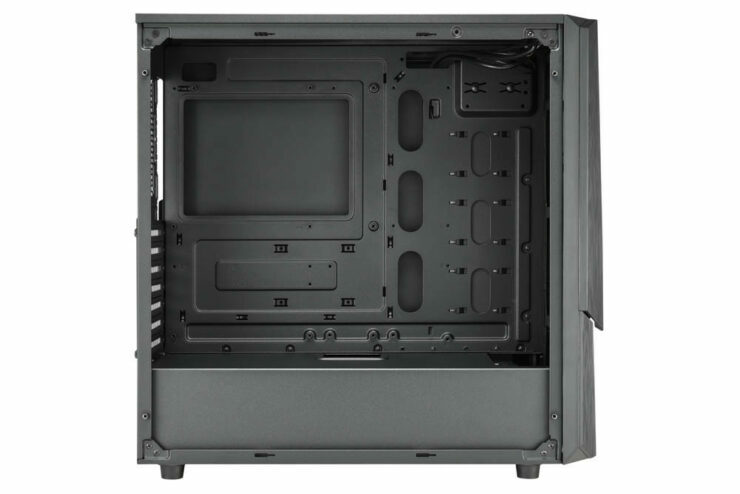 Apexgaming, a manufacturer of gaming cases, power supplies and computer peripherals, today announces its reddot winner the Hermes mid-tower E-ATX gaming chassis. 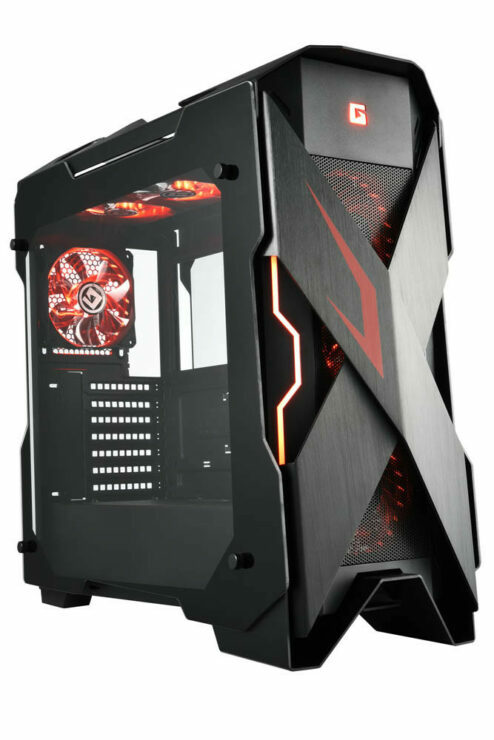 The Apexgaming Hermes is a revolutionary Mid-Tower gaming case providing passionate gamers with the flexibility to assemble a gaming case according to their preferences. The two front panels can be separated to make a different look for each user. In additions, panels made from various materials and colors are available for creating infinite possibilities for an individual gaming case. 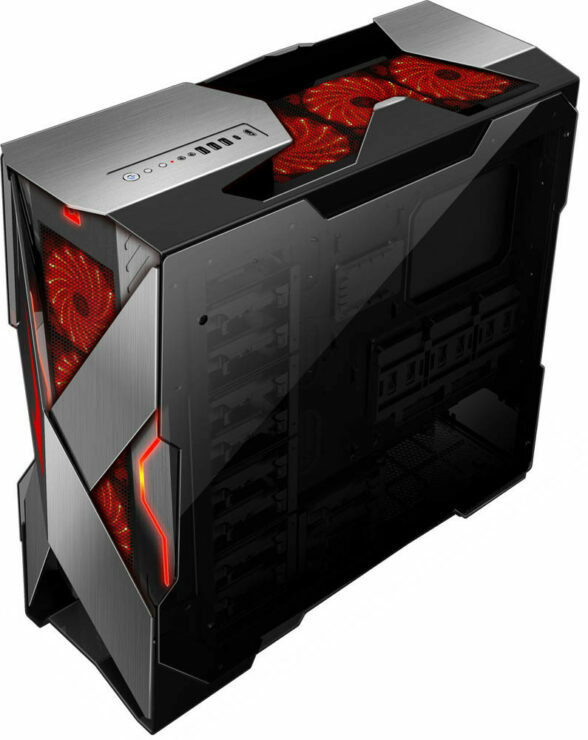 They also have announced the X-Mars full-tower E-ATX gaming chassis. 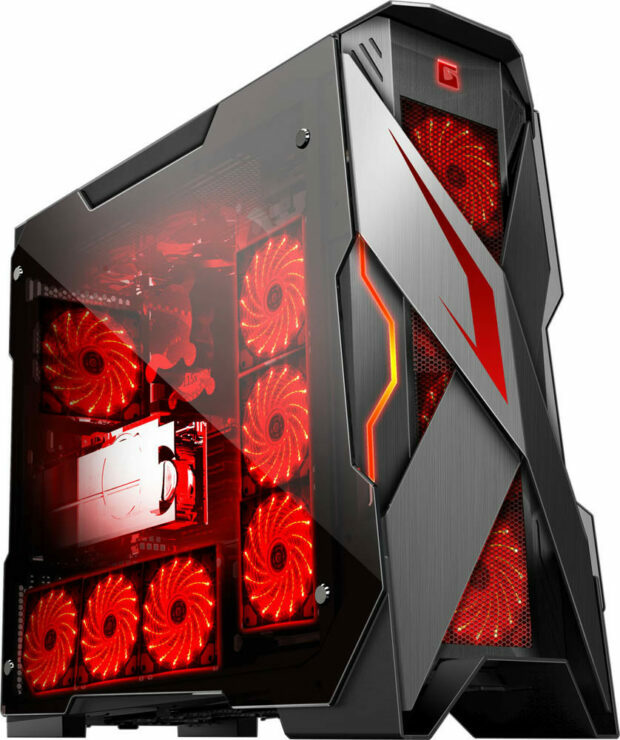 Inspired by the Greek god of war, Ares Mars, the Apexgaming X-Mars is a full-tower gaming chassis stands out with its unique exterior design and highly expandability. The materials processed are steel, brushed aluminum and tempered glass, giving the X-Mars a pronouncedly masculine appearance. 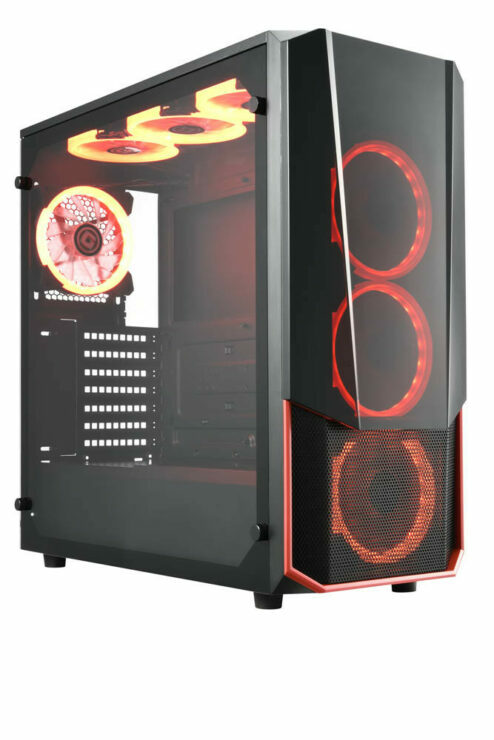 The case offers an abundant space that can accommodate up to fourteen 120mm fans, one maximum 480mm radiators, graphic cards with a length up to 432mm. 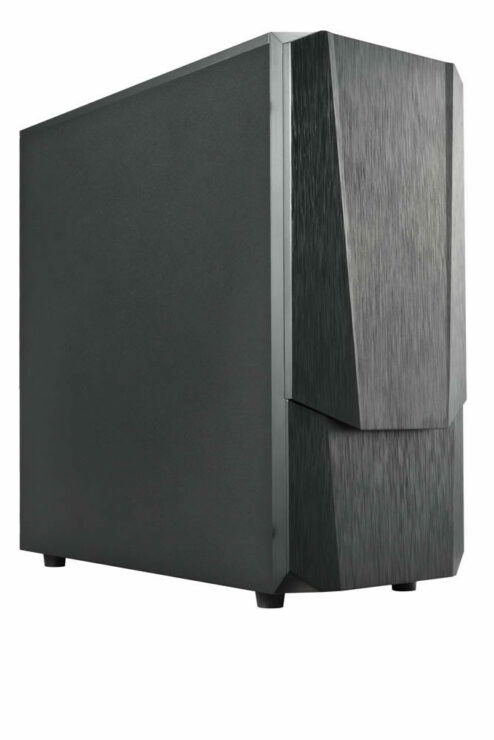 The exterior of the case itself is a sturdy masculine aesthetic design built from solid steel and brushed aluminum for a powerful, aggressive and virile look. 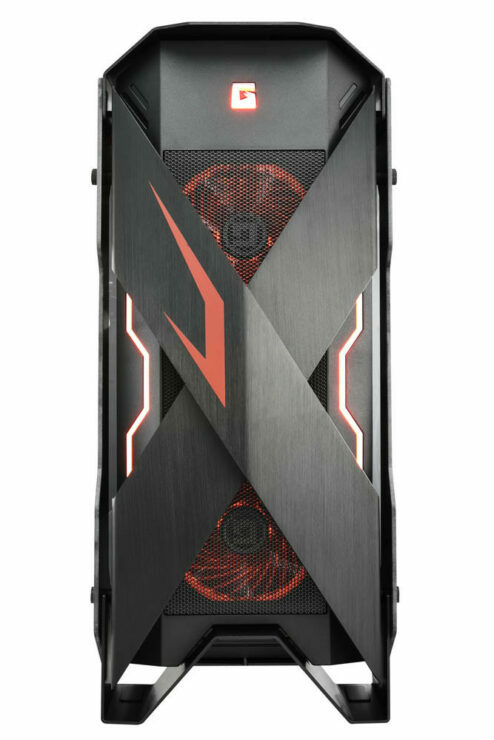 The brushed aluminum X shape and the RGB lighting casted from the front mesh panel echo the mysterious strong power represented by the god of war and the capability to conquer in the gaming battle ground. Furthermore, the integrated stands design gives this case a steady structure for a maximum forceful foundation support. The full window tempered glass design allows gamers/builders to fully display and show off their system build and fancy lighting. 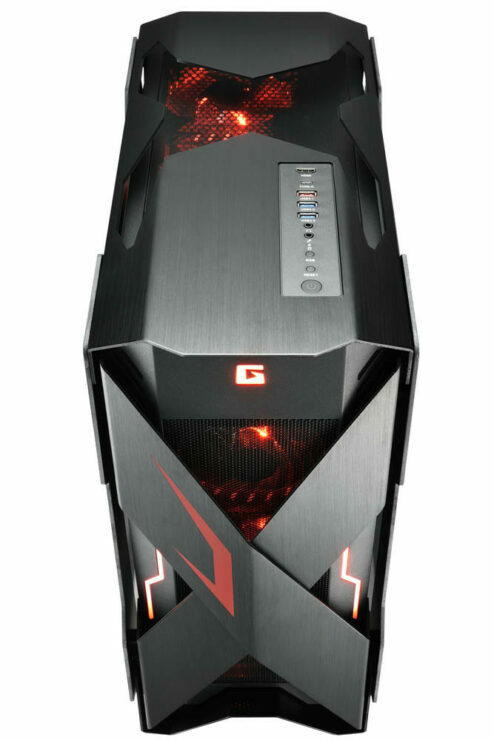 The dazzling visual effect with fourteen RGB lights makes the case stand out, if you so choose. The X-Mars equipped with all the necessary bells and whistles to compete with the big boys. The X-Mars supports a vertical graphic card mount with the length up to 432mm, and supports E-ATX motherboards up to 12″x13″. 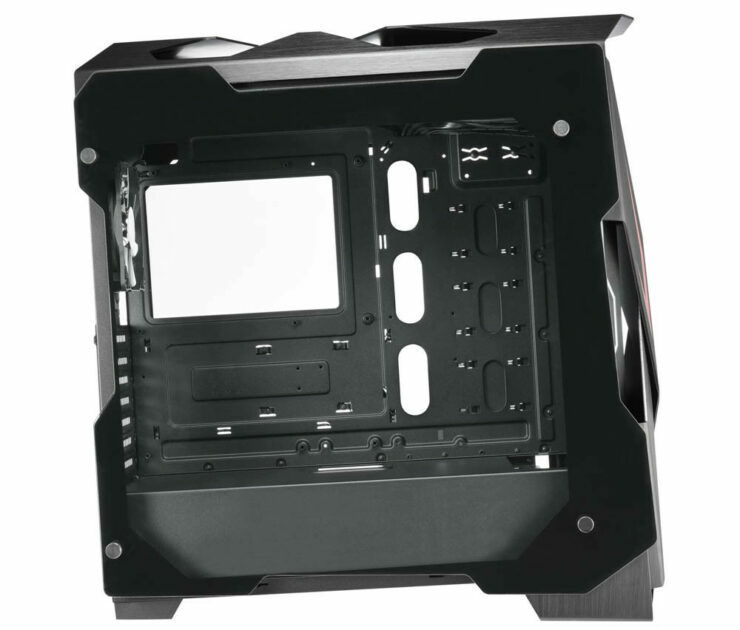 The case offers an abundance of space for up to fourteen 120mm fans. This design provides high efficiency heat dissipation for high-airflow and large volume cooling for materials long service life. USB 3.1 and Type-C doubles the transmission rate of USB 3.0, reaching transfer speeds up to 10 Gb/s. The X-Mars can also fit a 480mm radiator for those who love massive water-cooling loops. It also comes with a 8 port RGB Controller that can connect to the RGB header on a motherboard to sync the front panel strips. The case offers ample space for up to seven 120mm fans, one maximum 360mm radiator, seven expansion slots. 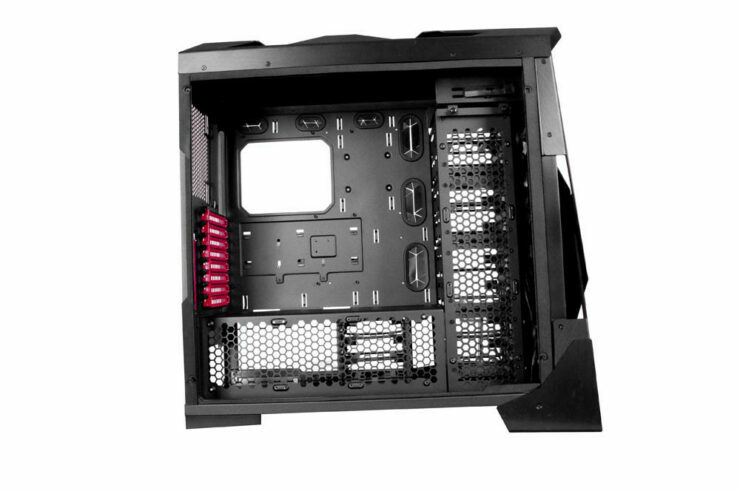 Furthermore, E-ATX motherboards and graphics cards up to 432 mm in length can be installed. This great flexibility in the internal space arrangement gives gamers/builders outstanding choices to arrange their hardware for best performance. Versatile front panel materials and color options gives you many different options for your build. 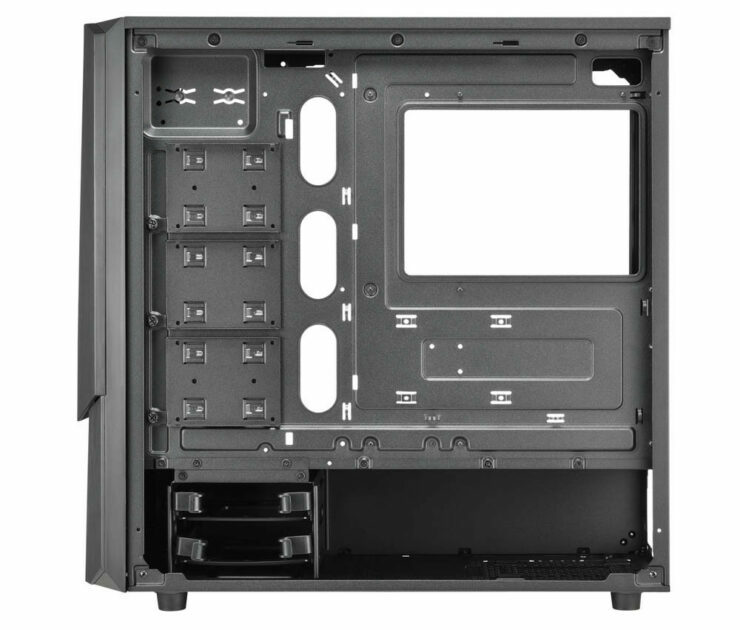 Gamers could utilize the different upper and lower front panels to build their own unique dream case that well-represents them. The case is also equipped with two front USB 3.0 ports, unfortunately no 3.1 like the X-Mars case nor HDMI. 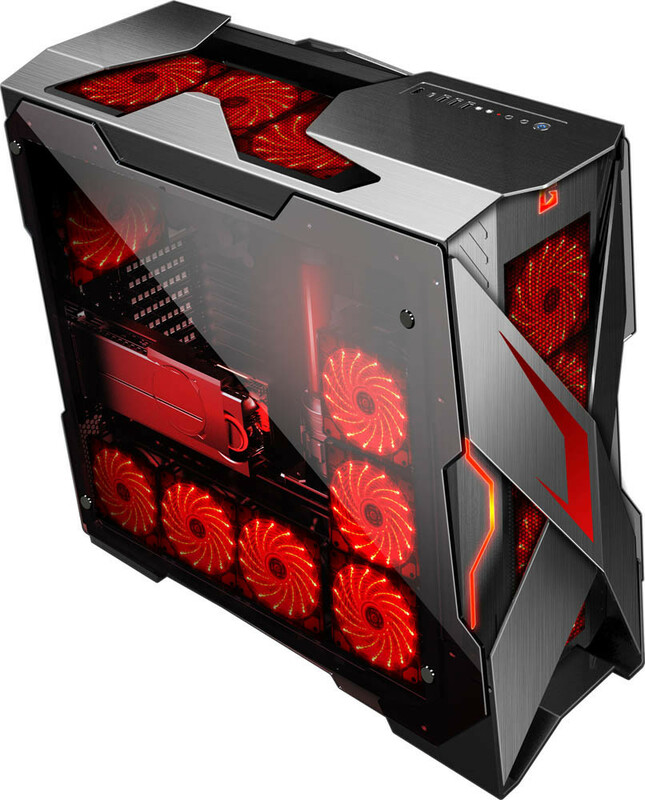 It can also pack up to 7 120mm fans, with three coming pre installed in the front and one in the rear with 3 extra that can be installed in the top. It can also pack a 360mm rad in the front and pairs it all with mesh panels on the top and front if you choose to drop out the what looks like acrylic front part.